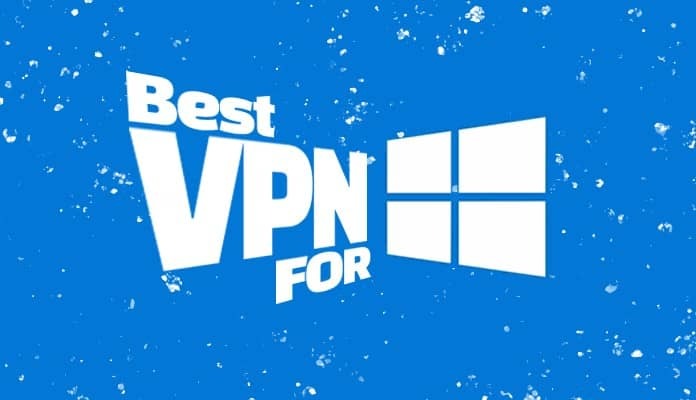 Using a VPN connection on your Windows device provides you with a lot of facilities. 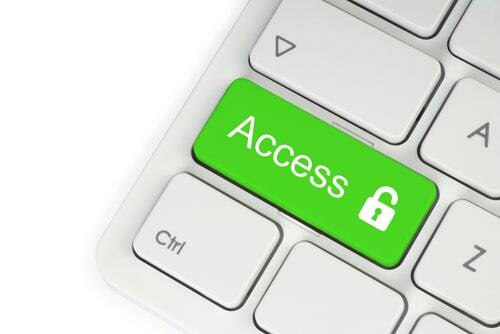 Anonymity, safety, access to restricted contents – what more do you want? 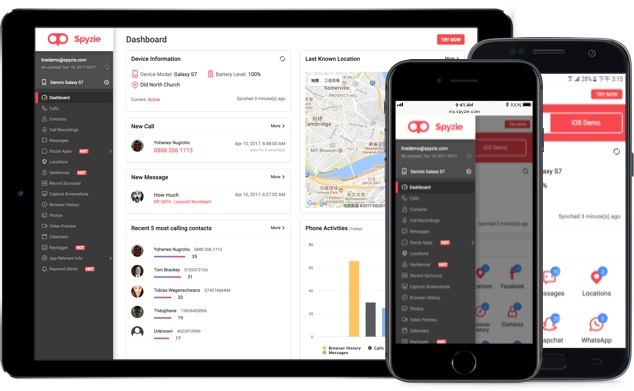 It assures to keep connected to an emergency on the go public network without putting your safety on the risk. 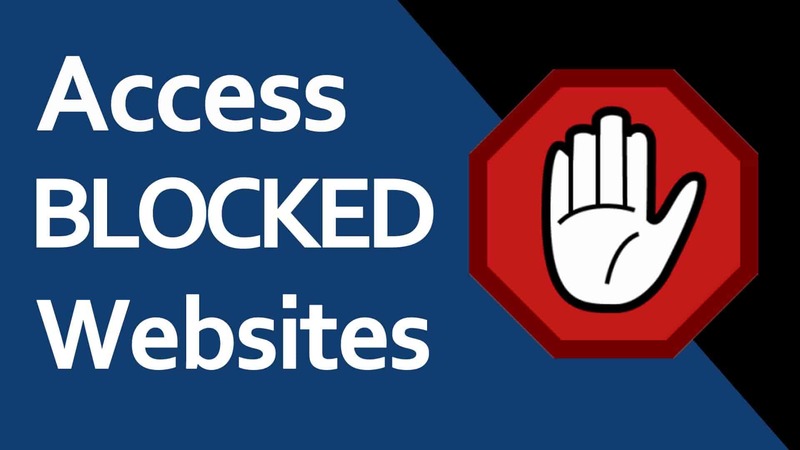 You can access contents that are blocked in your country due to geo-location barriers or surf blocked sites from particular networks. 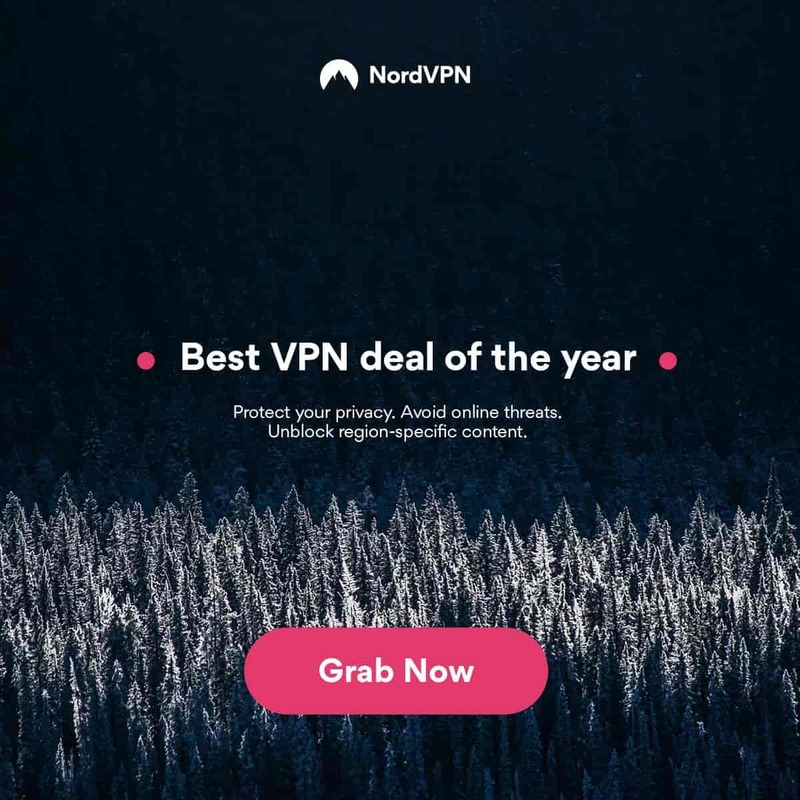 You can either choose to subscribe to one of the paid VPN service providers in the market or set up your connection. 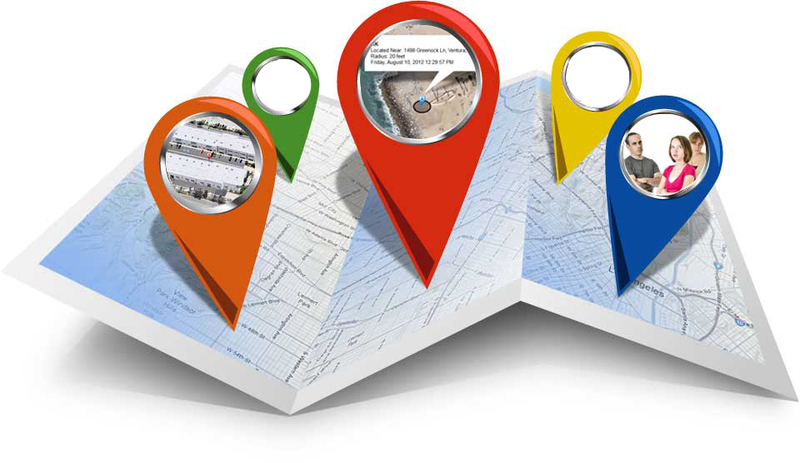 Open frame networks are also an option to consider if you know the things right. 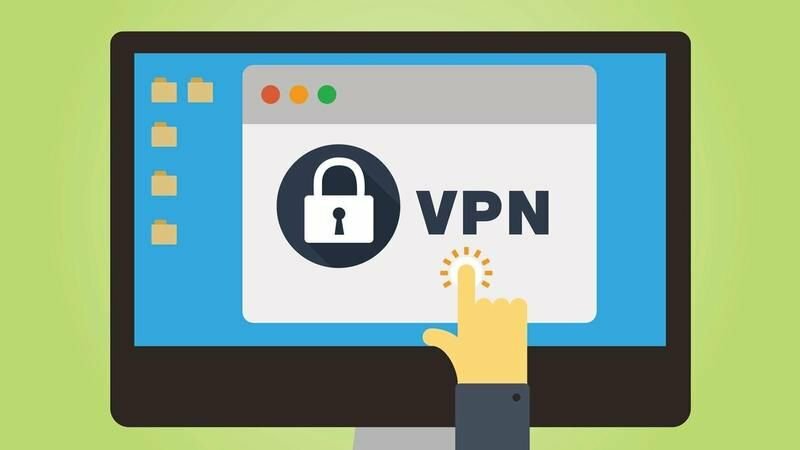 How to set up VPN on Windows 7? 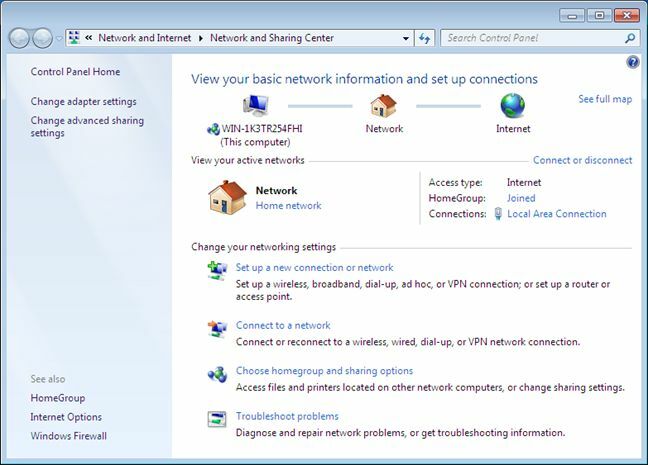 Below mentioned are the step by step guidelines for setting up a VPN connection on Windows 7. 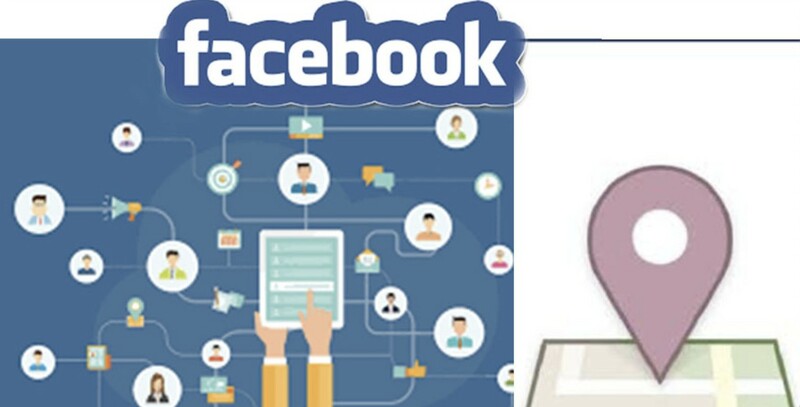 To begin with, you need to visit the ‘Network and Sharing Center’. You can either navigate to this section from the control panel or type it in your Start menu and press the Enter button. Once the window opens up, you need to visit the settings where you can change your networking configurations and tap on the link that prompts you to set up a new network or connection. A setup wizard will open up for you to configure the connection or new network. An option to ‘Connect to a workplace’ would come up where you need to click on Next. You need to decide on how you want to get connected. The most basic one will be used in this case. 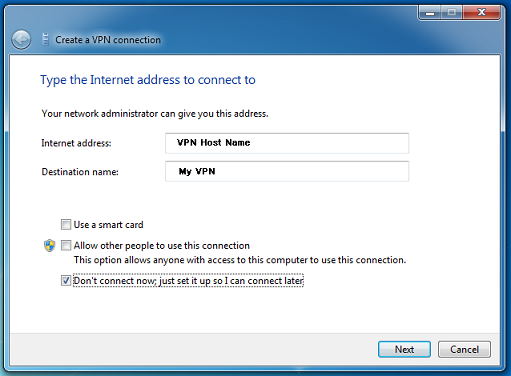 ‘Use my Internet connection’ is the most widely chosen option for setting up a VPN connection on Windows 7. Internet Address: This is nothing but the domain name that you will be using for your VPN server. It is also referred to as the IP address. This information can be easily availed from the administrator that provides your network connectivity. 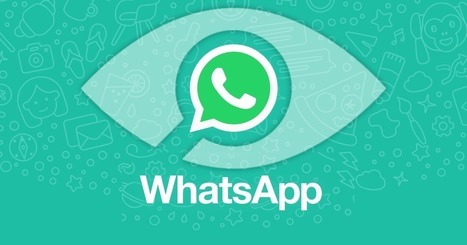 Description Name: It is the name that you will be using for the connection. It has no specific criteria and can be anything that the user wants. But it is suggested to use something that will describe the connection well. Configuring these two options can be enough but is dependent and relative to the type of network that you are trying to get connected to. On an additional note, keep in mind that choosing the option that ‘Allow other people to use this connection’ can bring in a little risk to your security as it will provide access to anyone who uses the computer to get connected to this network. For the next step, users are required to put in the account credentials for the VPN account and tap on the button to ‘Create’ the account. Many users complain that they keep forgetting the passwords. It is recommended for them to click on ‘Remember this password’ option so that they are not forced to face the inconvenience. 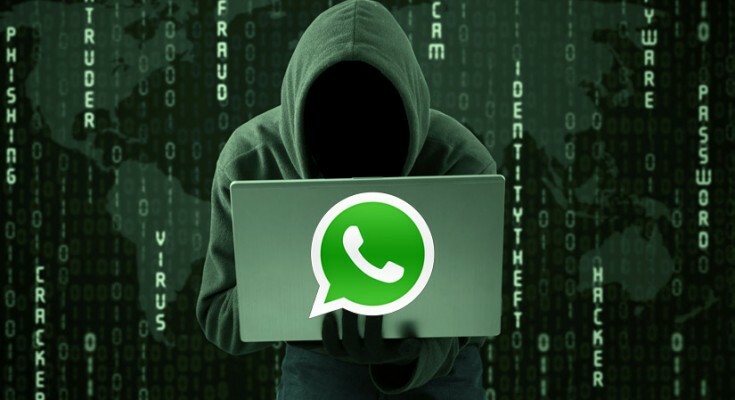 But this will also provide a security risk as anyone who has access to your computer can log in and use your account to get linked to your VPN network. We are almost done. You need to test out the connection to the VPN client on Windows 7. You can do so by clicking on the button with ‘Connect Now’ heading. It is not a mandatory step and you can also do it later. Users can just click on the Close button and get done with the setup process. In case you have opted to close the setup wizard without testing the connectivity to the remote network, you need to take care of it at a later time. You need to go to your Start menu or Control Panel and visit the ‘Network Connections’. 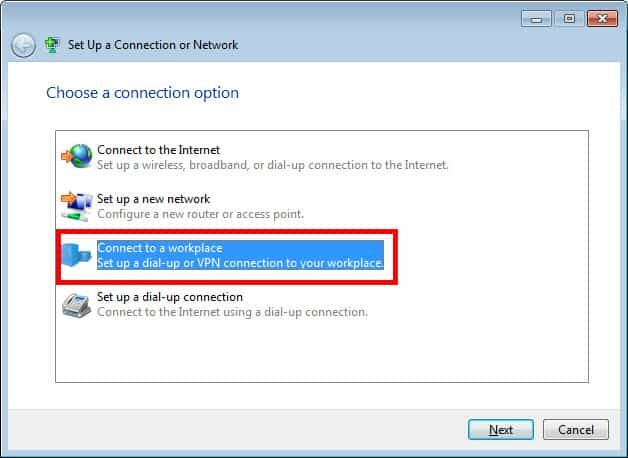 Check out the option and double-click the connection to the VPN server to get connected. Visit the ‘Network and Sharing Center’ from the Start menu or the Control Panel. Search for the VPN connection that you have configured. You can look for it by its name and right click on it. From the drop-down menu, click on the options to view its Properties or Delete it fully. If you want to alter the already existing settings, you can do it from the Properties or flush it out by deleting it and starting afresh. 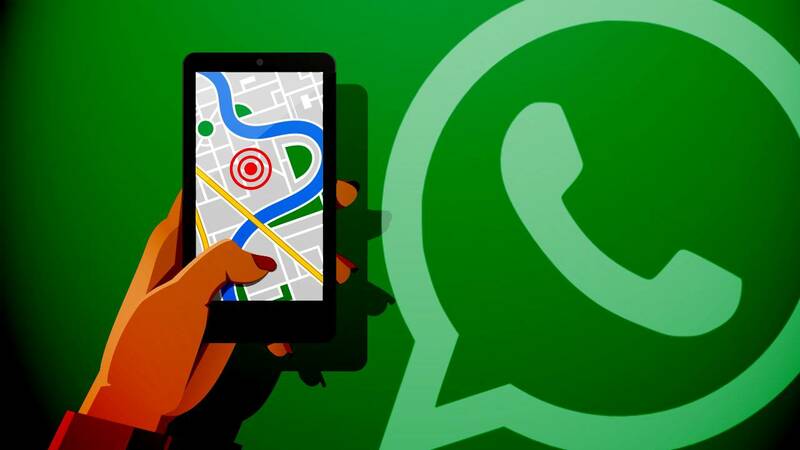 If you are planning to subscribe to one of the reputed VPN clients of the market, you can search for more specific guides to the servers or just follow these basic steps to set up the connection. You can also use additional offers from the context menu and access the wide range of options like Create Shortcut and link it to the desktop screen of your Windows 7 for faster as well as easier access. You can even copy the settings if you wish to create another VPN connection rather than beginning the setup process back from the start.